• BEVA client information leaflets to help members inform clients of potential adverse effects of medicines when using the Cascade. • A BEVA branded prescription form to help members comply with RCVS guidance whilst reducing opportunities for prescription fraud. • Easy to use explanations of the prescribing Cascade in food producing and non-food producing animals including dynamic flow charts to guide members through the decision making steps. • The BEVA emergency treatment form and interactive flowchart for treating horses without a passport. • The BEVA award winning PROTECT ME toolkit to create a customised protocol for practices to develop responsible antibiotic use guidelines. • The BEVA members’ product database to help members share details of suppliers of hard to source medicines. 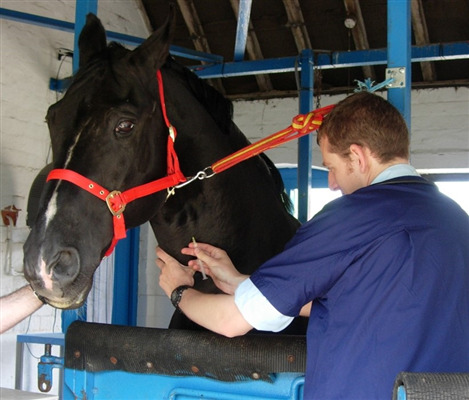 • BEVA’s guidance on the use of veterinary specials in equine practice.